I don't know about megachurches, but the Church of the Flying Spaghetti Monster is gaining recognition and the right to exercise their religion. But there are still those that feel the need to discriminate and belittle this little-known theology. Well that's pretty intolerant. Are you as bigoted to these douchebags? I'm sure all of them would be permitted to wear their ridiculous headgear in a driver's license photo. No, and I shouldn't have to explain why. Because their fake religions are acceptable, perhaps? It's convenient to never have to address these issues because "just because". Even though you may call all religions "fake", their practitioners believe in their gods. Pastafarianism is deliberately fake. Surely you know that. It's satire. They're atheists that are mocking other people's religions. Personally, I'm not even a religious person and I find the flying spaghetti monster amusing, but if you truly can't tell the difference between self-deprecating atheists and a real religion then I don't know what to say. No, but I REALLY believe in the noodly appendages! REALLY! It speaks to me. And really, do you truly believe all religious people believe in their heart of hearts? Isn't it all just an act for many of them? Seriously, this nonsense isn't about mocking anything. It's about raising awareness to topics many never stop and think about for two seconds. Jokes like this might actually make people rethink laws and rules regulating so-called religious paraphernalia. Is there any reason you can give which should prohibit these people from wearing strainers in their ID photos? Man, what could be worse than atheists becoming as annoying as religious people? Nothing. Well, let's hail this as well, I suppose. The world needs more douche bags. How are annoying atheists worse than annoying religious people? That's not what he said/asked. They post more annoying threads? Oh please. It's a fun thread. There are guys with pasta strainers on their heads. Lighten up. This is really silly, and you can't equate Pastafarians with people who actually believe in the irreligious traditions. The Pastafarians are clearly doing this to mock religion. They can mock it all they want, but they shouldn't be granted religious exemptions from government ID requirements. That is a ridiculous position to a ridiculous predicament. You'd have to prove in a court of law that these goofs don't believe in their made up deity. Obviously, the Texas guy won that argument. Can I disprove that someone believes in Jesus? I forgot - courts don't make mistakes. It's logically impossible to be an atheist and truly believe in the god called the Spaghetti Monster. Do you know anyone who actually believes in that particular god? 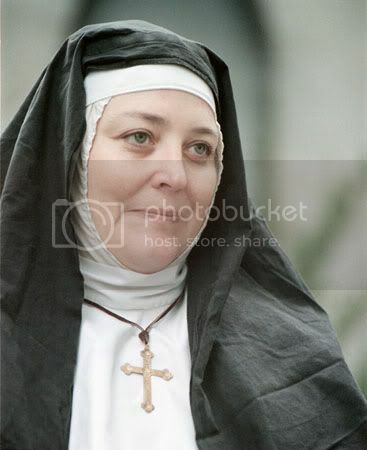 Now granted I'm not Catholic, and am no authority---but is that really a common outfit for Catholics to wear when getting their license picture taken? That gentleman would have to profess to being an atheist and not a pastafarian. Are you contesting his beliefs? I was a Catholic and you're right. I just threw that in because it's funny and wanted to be an equal opportunity satirist. I actually mostly agree with CRM114 on this, just in that it's healthy for society to think about how much sense it makes to uncritically accept the argument that "because my values and habits are part of my religion, that means you have to respect them and always conform to my preferences." Thank you Ky-Fi. 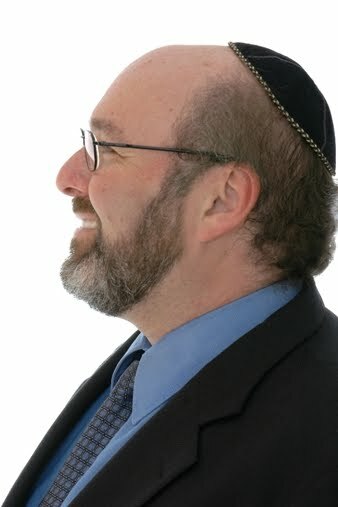 To place the ability of wearing a hat on the strenuousness of your devotion is not a solid foundation. My comment was meant as a joke. 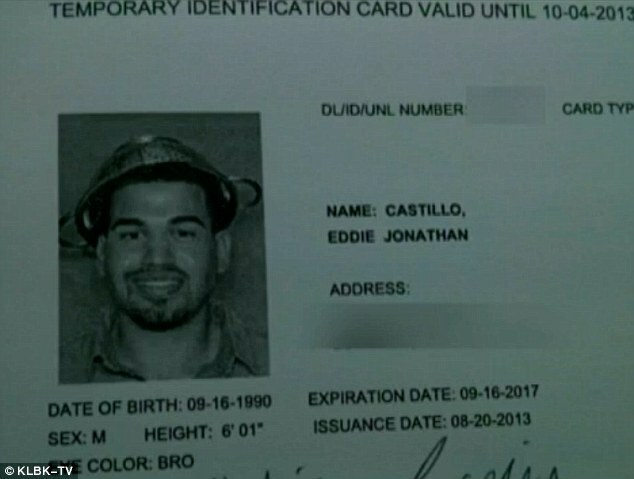 I have no issue if someone wants to wear a pasta strainer in their DMV photo. you must have forgotten about what went on in here a few months ago.